Ian, Frank, and Jew sit down to discuss their mostly mixed feelings on Baby Driver after watching it on opening night. Did you know that The Boomcast is also available on iTunes? And we stream games every Friday night on Twitch! 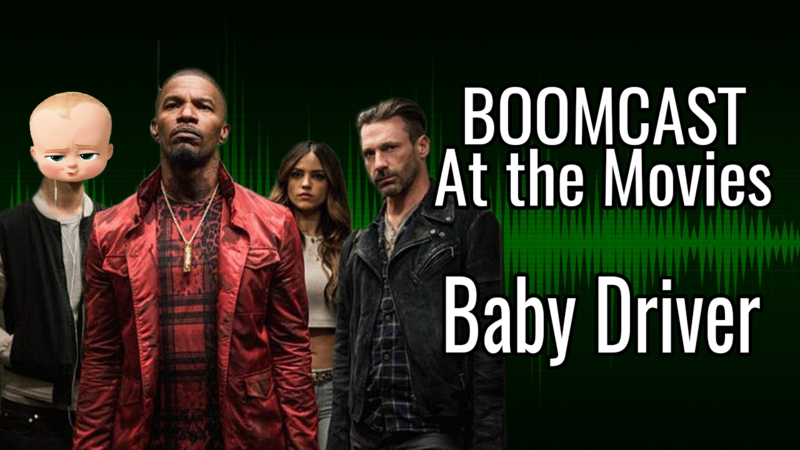 This entry was posted in Boomcast At The Movies, Featured Posts, Podcasts by Ian. Bookmark the permalink.